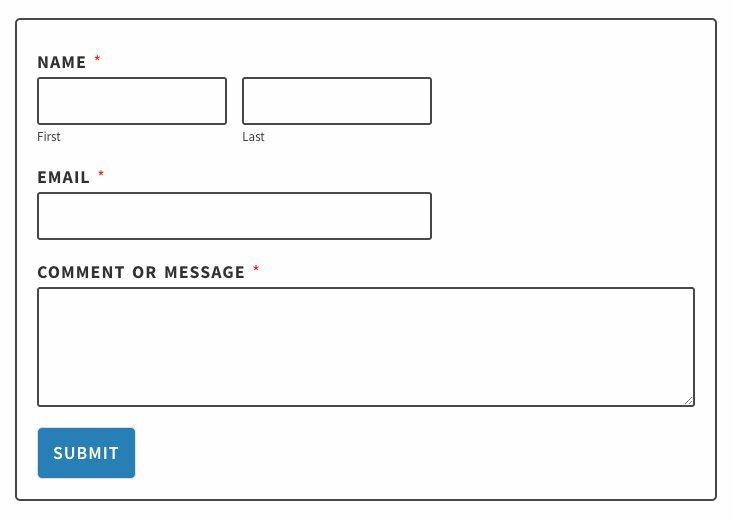 Quite a while back, I shared with you a short little tutorial on how to customize your Contact Form 7 forms using basic CSS. 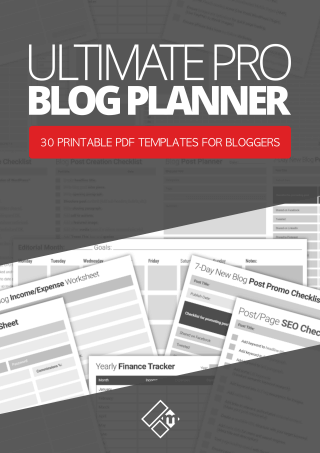 I’m pleased to say that the post has helped a lot of bloggers. But some of you have been in touch with me to ask if I could do a similar tutorial for WPForms. So here we go! 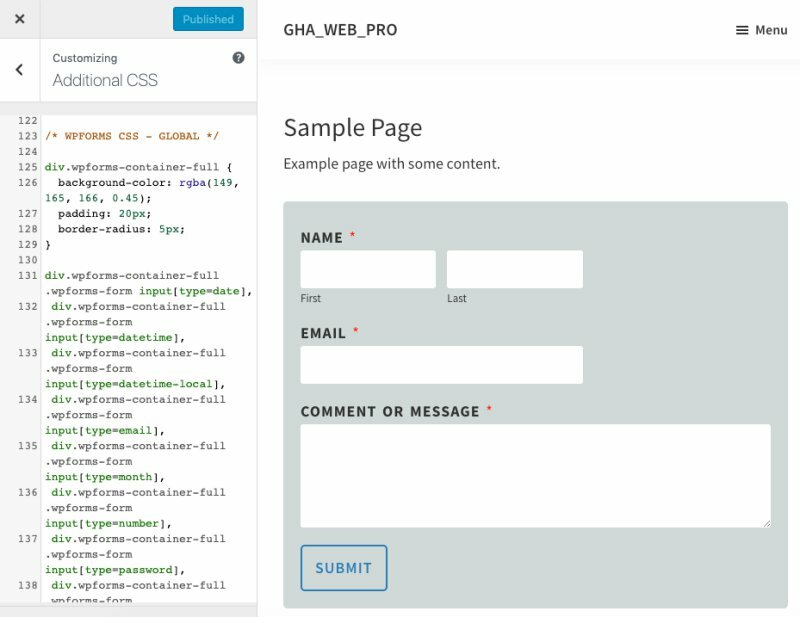 Before we get started, if you are using Contact Form 7 and want to use CSS, then do check out that tutorial here. 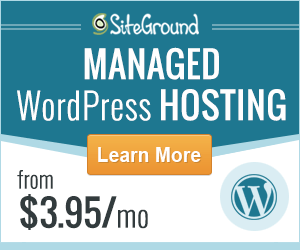 OK, so WPForms is now my favorite contact form plugin for WordPress. And before you call me out, yes, I’m well aware that I use Gravity Forms on this blog/website. I actually started using Gravity Forms before I discovered WPForms. It turns out that I love using both plugins, but if you’re struggling to decide which contact form plugin you should use on your WordPress website, then check out my detailed comparison post here. OK, so let’s get started with this one. 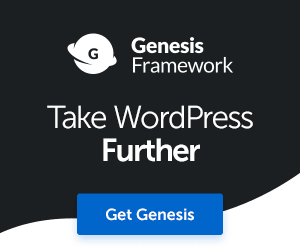 First of all, I’ll assume you have the WPForms plugin already installed, activated, and you have at least one form embedded in your website. 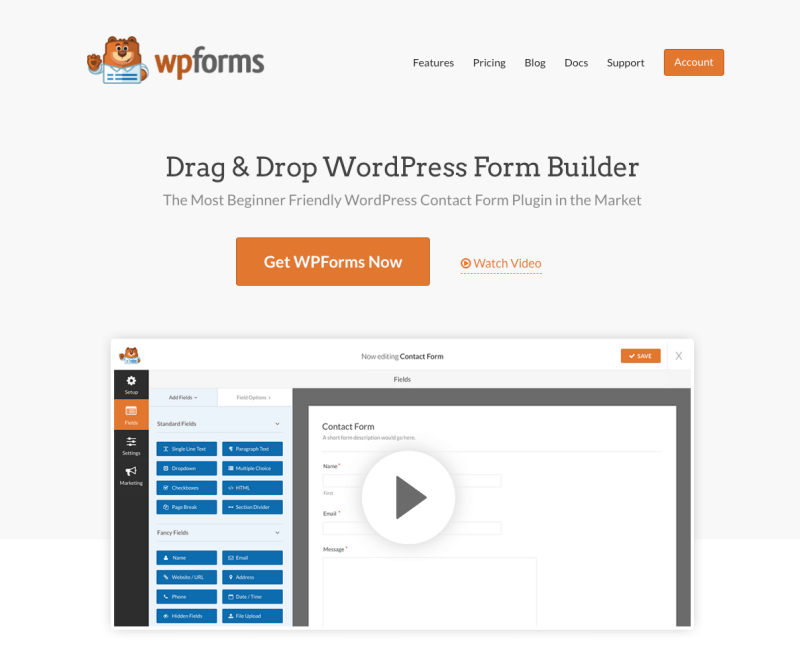 If you don’t, you can download and install WPForms by going to Plugins > Add New. 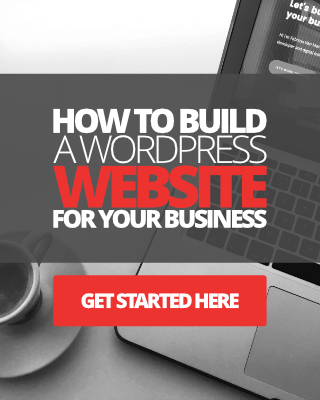 By the way, guys and dolls, I use the premium version of WPForms, which has a few more additional features built in, but you can use the free version, this tutorial will work just the same. 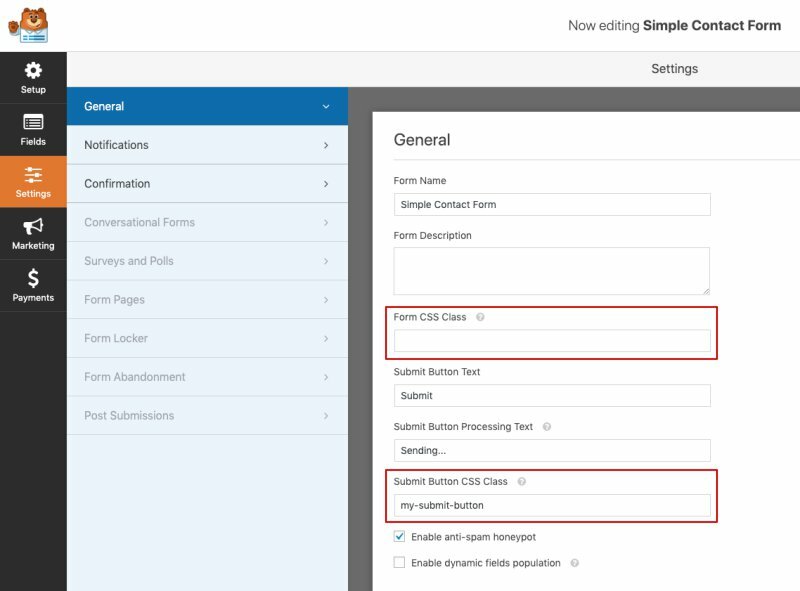 Now, depending on what theme you’re using for your WordPress site, in most cases, you should be able to use the Additional CSS field located under Appearance > Customize. But before we add any CSS, first we need to take a look at the settings feature in our forms. There are essentially two fields under WPForms settings (for each form) where you can add class names for CSS. These fields are called Form CSS Class and Submit Button CSS Class. For now, we’ll leave the Form CSS Class field empty and just add a class name to the Submit Button CSS. Unless, of course, you have multiple forms on your site where you want to style each form differently. See image below. Next, we’ll begin adding some CSS to our global forms, so go ahead and navigate to Appearance > Customize > and click on the Additional CSS tab. 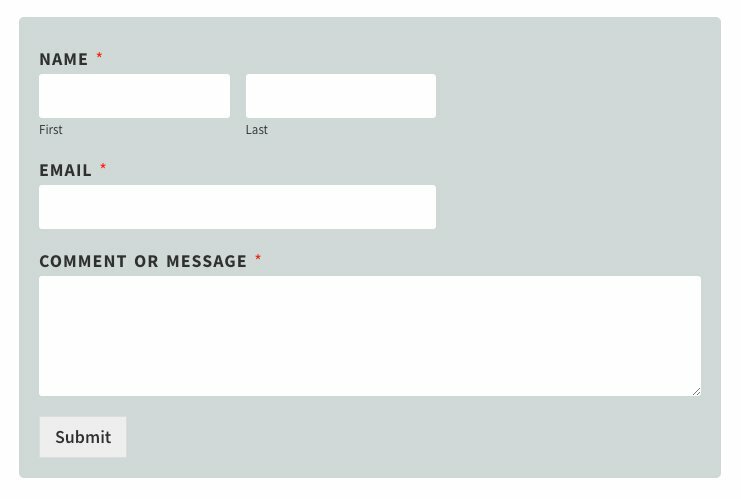 Don’t forget to navigate to the page where your form is displayed. See image below. OK, so let’s begin adding some custom code here. We’ll start by changing the background color and padding of the container for your form. The CSS code snippet below will make the background a slight grey/blueish gradient color. 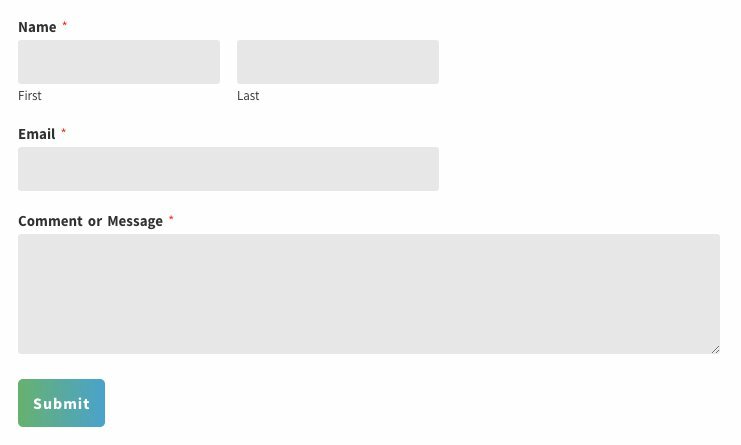 It will also add a 20px padding around the form elements, and add a slightly rounded border to the container. You can modify any of the values to each of the properties below to your liking. OK, so the next long-winded piece of code will help make your forms look clean and minimal. 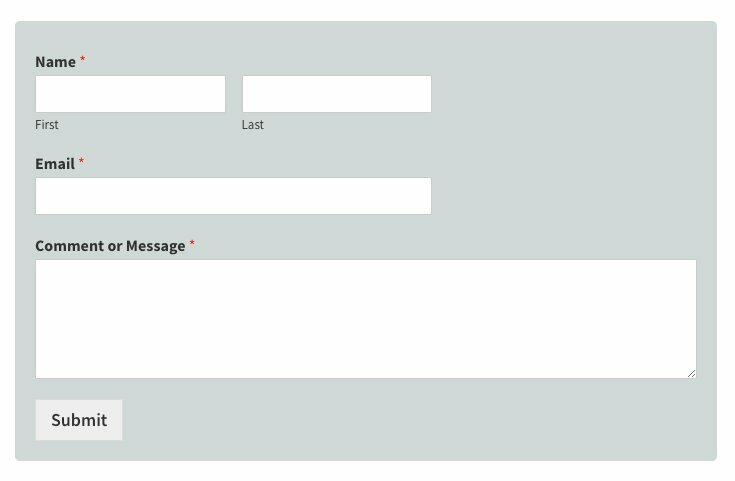 You’ll notice that the input and text fields will appear a little larger, and the border around the form fields will also disappear. 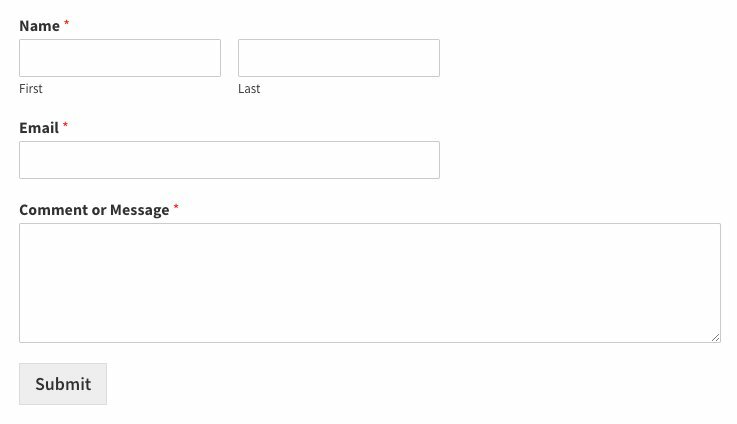 There will also be a 3px radius around the form fields. Once again, you can modify the values for each property to your liking. 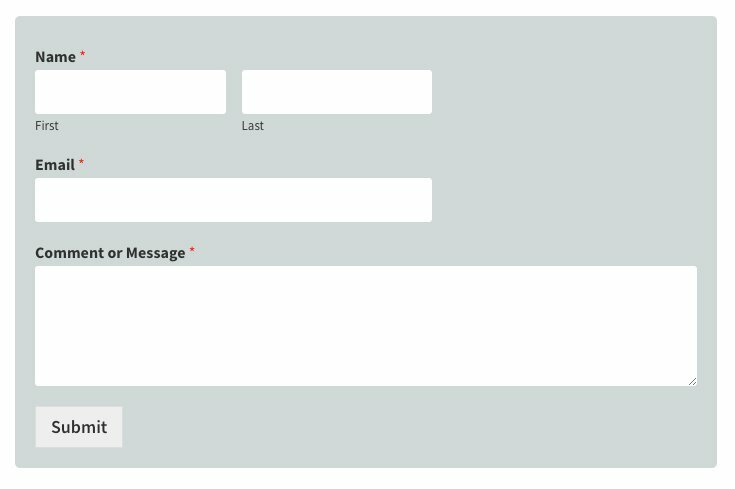 Right then, so the next bit of CSS code will add some styling to the label for your form fields. The font size is increased, and so is the spacing between each word and character. You will also notice that the typeface is in uppercase too. Again, you can adjust these values to match the look and feel of your website. Finally, we get to the submit button for your form. We simply add the class name, followed by some declarations we want to use to customize the button. The code below is for two states – button, and button hover. Again, you can play around with the values to customize the button to match the look and feel of your website. OK, so before I wrap this little tutorial up, I want to share with you a few more styles that you might like the look. You can copy the CSS code below and tweak it to your liking. If you’re looking for a super clean and modern appearance for your WPForms, the CSS code below should be a great starting point. You can modify any part of the CSS to match your website. So there you have it. I’ve tried to keep this tutorial as simple as possible to follow. If you run into any difficulties, or you find the CSS code doesn’t work on your site, feel free to leave your comments below or get in touch with me here. Once again, I used the plugin WPForms for this tutorial, you can download the free version here, or you can purchase the premium version, that offers more options and features using the button below.